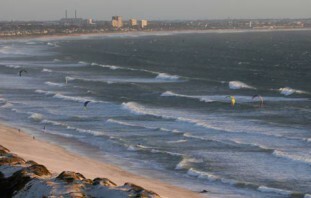 The True Cost Of Being A Kitesurfer! 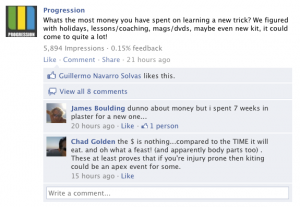 We all know that kitesurfing is a comparably expensive sport. 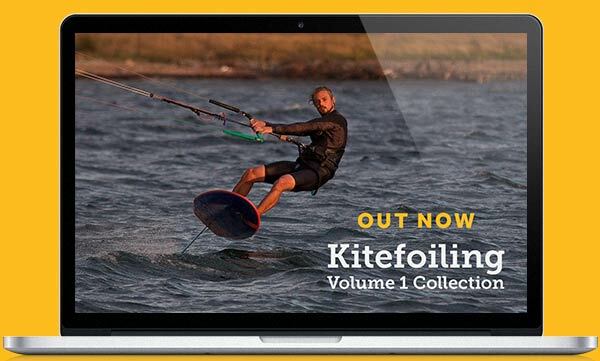 A bit of research online puts the cost of entry into this sport at about £1000 but that’s just for starters as most of us have more than one size of kite and also more than one type of board these days. It’s no wonder that famous (and rich) entrepreneurs such as Richard Branson and the founders of Google are big fans! But once you’re up and running you should be quids in right? Wrong! With so much to learn and new places to ride, the costs are endless. Obsession and ambition are not kind to your wallet in this sport! Now on my 2nd set and that is probably less than most. I only have two kite sizes because in reality i ride my 7m most of the time no matter what the weather. I also learnt on someone else’s kites so I’m not counting these…. Also only on my second twin tip board but i also have a wave board. Haven’t tried boots yet but they are on the shopping list! So i was lucky in that i knew a lot of people who kitesurfed so i had a lot of help for free, however i did do the essential beginner lessons at the start. I would love to get some one to one training though to help me learn to wave ride and also to start unhooking, that may be a new cost to add on soon! My yearly sub to KW although i have purchased other mags adhoc over that time. 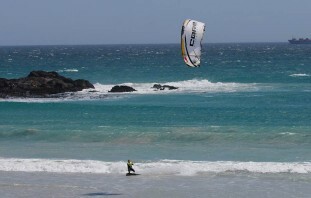 Kitesurfing Holidays – woah, it’s about £13,000! Obviously these are holidays, like normal vacations i would take irregardless, but i can honestly say all of my holidays in the last 5 years have been purely about kitesurfing – the ultimate opportunity to step up my riding and learn something new. Living in the UK also means i holiday more often to escape the cold weather! So that’s a total cost of just over £20,000! With our DVDs and now with our new app, one our key objectives is to help people learn faster and get as much out of the sport as they can. That includes getting as much out of the money they have spent too – like on a holiday or on some new kit, or even replacing the cost of one to one coaching session in some higher level cases. Learning something new can also come at a different cost – the cost of injury! Some of our Facebook fans shared some of their experiences of injury costs and i know from personal experience that yes, this is actually a cost that is far harder to swallow than the monetary kind. Although sometimes these just can’t be avoided, with good instruction you can reduce your chance of failure and hopefully avoid the ultimate cost of all – anything that stops you kiting!